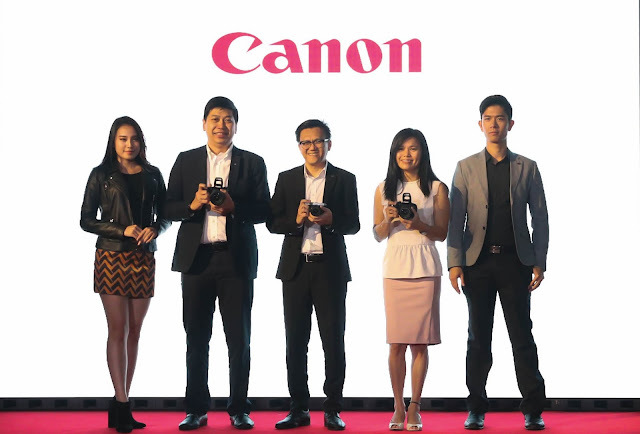 Leading imaging products and service solutions provider, Canon Marketing (Malaysia) Sdn. Bhd., broke innovative grounds in imaging capabilities with the official introduction of its latest models in Malaysia – the Canon EOS 800D, Canon EOS 77D and Canon EOS M6. All three models are now available at all Canon Image Square and authorized dealers nationwide. Since its debut, the Canon EOS System has consistently aimed to expand the boundaries of photographic expression with its optical technology at its core. To date, Canon’s EOS System now comprises 24 models (including digital cinemas, compact-system cameras and film cameras) with a selection of 97 EF lens models . With this rich product line-up, Canon EOS System no doubt meets the various needs of different users. 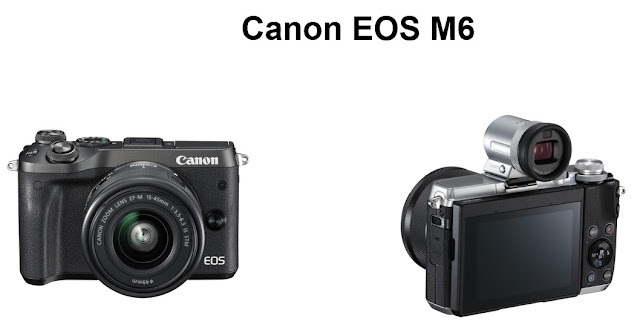 Along with the EOS 800D and EOS 77D, Canon Marketing (Malaysia) also introduced today, its’ newest addition to the mirrorless range, the Canon EOS M6. Bridging aesthetic and performance to meet the demands of advanced photographers and photography aficionados alike, the EOS M6 boasts DSLR-like performance in a stylish, vintage-looking compact body. It should be noted as well that the LCD screen on the EOS 800D can be tilted 180 degrees and rotated, giving users the flexibility of capturing photos from high or low angles for creative expression and selfies. The EOS 800D comes with two kit lens bundle options – EF-S 18-135 IS STM, and EF-S 18-55 IS STM. A feature usually available only in higher-end models, the LCD panel, is added to the EOS 77D as well. This allows users to quickly check all shooting settings without having to use the LCD monitor at the back of the camera. Users can comfortably shoot in dark locations now, with a quick press of a button that illuminates the top LCD panel. The EOS 77D is also equipped with a vari-angle LCD, giving users the flexibility of adjusting their desired shooting angle. The camera comes with two kit lens bundle options – EF-S 18-135 IS USM, and EF-S 18-55 IS STM. For more information on Canon, follow the Official Facebook page at www.fb.com/CanonMalaysia/ or visit www.canon.com.my.